High shine, strong hold. 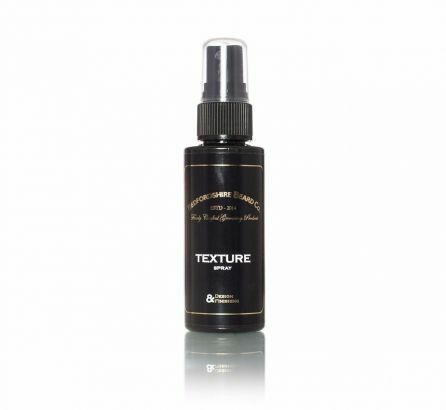 Our Deluxe Pomade is water soluble, so nice and easy to... by Bedfordshire Beard Co.
High performance, fast drying, humidity resistant styling and finishing spray. 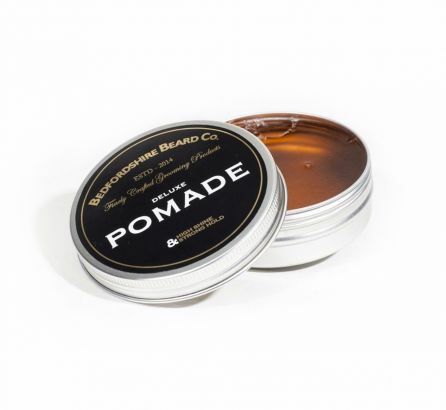 Offers flexible support for blow... by Bedfordshire Beard Co.
Keep your kit in check wherever you go! 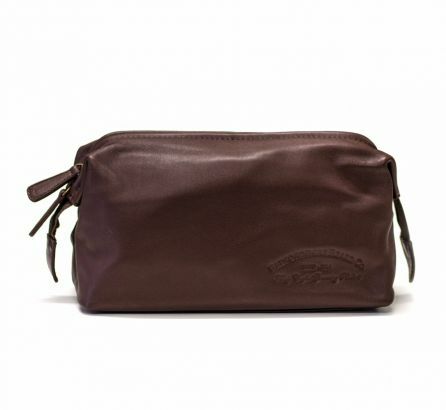 This luxury leather wash bag holds everything... by Bedfordshire Beard Co.